If you rub your eyes constantly, and they still feel scratchy and gritty when you blink, you may have Dry Eye Syndrome (DES). This common and irritating condition typically causes red eyes, trouble with wearing contact lenses, and a list of many other annoying symptoms. 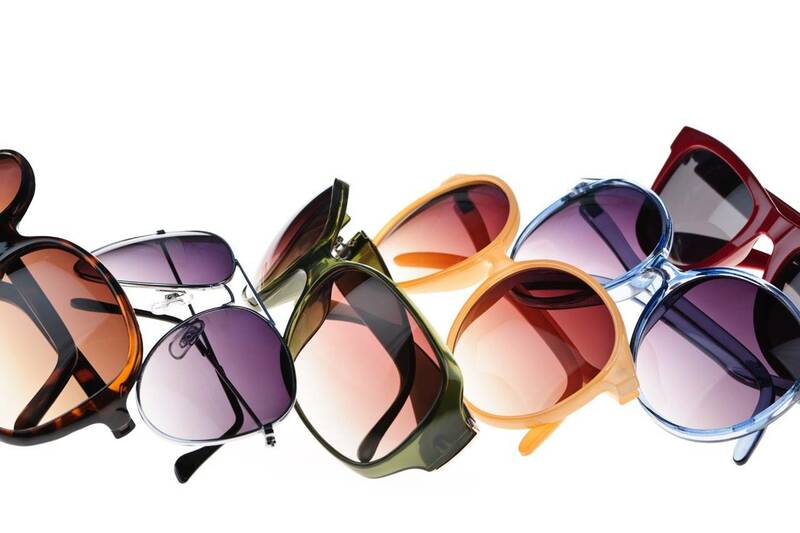 Caused by inadequate moisture on the surface of your eyes, there’s no reason to suffer from DES. At Abdella EyeCare, we’ll evaluate your condition and help treat it to alleviate your pain and discomfort. We need tears for a healthy cornea, as they help rinse away foreign particles from your eyes. Tears also protect eyes from bacterial infection. 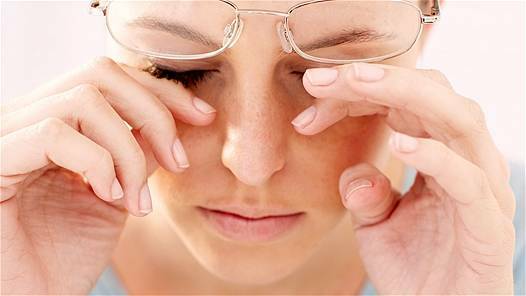 Dry eye syndrome develops when your tears don’t coat your eyes with sufficient lubrication. This can be caused by either a diminished production of tears, or by a poor quality tear composition that lacks enough lipids to slow the evaporation rate. In addition to causing irritating symptoms, dry eyes also put you at an increased risk for eye complications and infection. Our knowledgeable Flint optometrist, Dr. John P. Abdella, will examine your eyes to help identify the cause of your condition. This is the best way to determine effective treatment to soothe your eyes and bring welcome relief. A description of your eye symptoms may be enough for us to officially diagnose DES. However, we may also perform a common test to measure how fast your tears evaporate. Called a Tear Break Up Time (TBUT) test, we’ll insert a fluorescein dye into your eyes, which will color your tears. We’ll then observe how long it takes your tears to break up after you blink. An alternative assessment, called a Schirmer test, may also be done. In this test, a thin strip of filter paper is placed under your eyelid. After a few minutes, the paper is removed and we’ll measure how much moisture it contains. Unfortunately, there is no foolproof cure for dry eyes. Yet that’s not to say there are no treatments to alleviate your pain. Depending upon what’s causing your dry eyes, self-help strategies and medical approaches abound. Our eye doctor in Flint, MI, will personalize a dry eye treatment plan to match your lifestyle and health condition. Medical remedies include prescription drugs, such as eye lubricants and anti-inflammatory drugs that enhance tear production. Antibiotics may also be prescribed to decrease the bacteria in your eyes that damage natural lipids. Artificial tear inserts are often effective; inserted like contact lenses, they release a lubricating substance slowly to improve your tear composition. A minor surgical procedure that we perform in our Flint office is also known to bring an end to suffering from dry eyes. Punctal plugs are inserted into your tear ducts, which serves to block tear drainage. More moisture therefore remains on your eyes. Dry eyes won’t permanently injure your eyes or vision, yet there’s no reason to live with the irritating symptoms. Consult with Dr. Abdella, in Flint, MI, for an eye exam and assistance with this annoying, chronic condition. For information on additional eye disease, click here. For more information, call our vision center in Flint, MI at 810-732-0202.